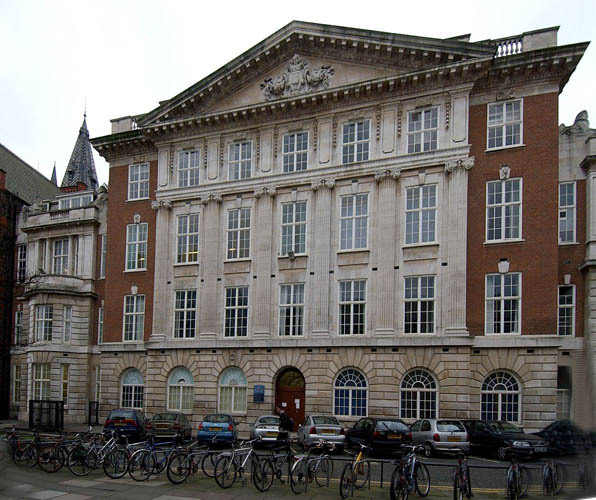 The workshop will take place in the first floor lecture theatre of the Ashton Building. A PC with USB port and Internet access connected to a data projector is provided (Windows XP Pro operating system, Microsoft Office PowerPoint 2003 and Adobe Acrobat Reader 7.0) -- we strongly recommend you use it for your presentation. Please upload your presentations as soon as possible and check that they work correctly. Alternatively, your personal laptop can be connected to the data projector. Again, please check in advance that your laptop will correctly work with the projector. Also available are an OHP, a whiteboard and a flip chart. If you require other equipment please contact Ullrich Hustadt immediately. If you want to use a departmental PC to access the Internet, then follow the signs to Teaching Room 1 on the second floor of the Holt Building. On the back of your badge you can find a user name and password that allows you to log into any of the PCs in that room. If you have your own laptop, then Internet access is also provided in the Meeting Room on the first floor of the Ashton Building, just opposite the Lecture Theatre, and in the Student Private Study Room on the second floor of the Holt Building. Connect your laptop to one of the network cables and open a web browser. It should automatically display a registration and authentication page which will request the user name and password that you find on the back of your badge and checks whether your laptop is sufficiently safe to be allowed to connect to the network. Simply follow the instructions given on the registration page. Unfortunately, there is no wireless network access. Refreshments will be served on the first floor of the Ashton Building outside the Lecture Theatre during coffee breaks. 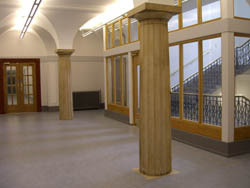 A buffet lunch will be served in the Seminar room on the ground floor of the Ashton Building. The Workshop dinner takes place at the Racquet Club (Hargreaves Buildings, 5 Chapel Street, Liverpool L3 9AG) on Wednesday, 12 September, starting at 19.00. For a map and directions see the back page of the information leaflet included in your workshop pack. All areas of the University are `no smoking' areas. 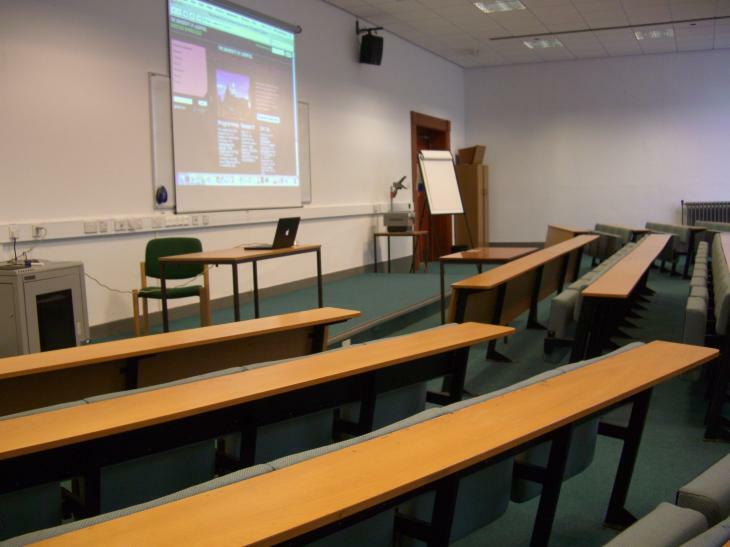 This includes offices, workrooms (including laboratories and work preparation areas), lecture theatres, seminar rooms, common rooms, corridors, stairwells, lifts and toilets. Smoking is also prohibited in areas close to building entrances, where those entering or leaving may inhale smoke. Since 1 July 2007 smoking is prohibited by law in virtually all `enclosed' and `substantially enclosed' public places and workplaces, in particular, pubs, restaurants, and shops. In the event of a fire or other emergency requiring evacuation, leave the building as quickly as possible by the nearest safe route; do not use the lifts. Assemble outside the building at the assembly point in the quadrangle green. Maintained by Ullrich Hustadt, U.Hustadt@csc.liv.ac.uk, last updated Wednesday, 15-Jun-2016 12:55:16 BST. © 2001-2006 by Ullrich Hustadt.